Gun Shy Archives - LanceScurv - Bold, Raw & Uncut! 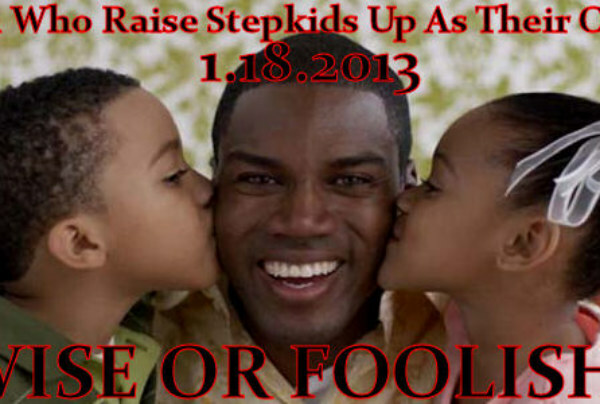 LanceScurv TV – Men Who Raise Step-Kids Up As Their Own: Wise Or Foolish? LanceScurv TV – Men Who Raise Step-Kids Up As Their Own: Wise Or Foolish? Earl Johnson Replies! The LanceScurv Show – Men Who Raise Step-Kids Up As Their Own: Wise Or Foolish?